Turtle Talk - Members discuss the use, and risks, of dandelion greens as a food source for turtles. 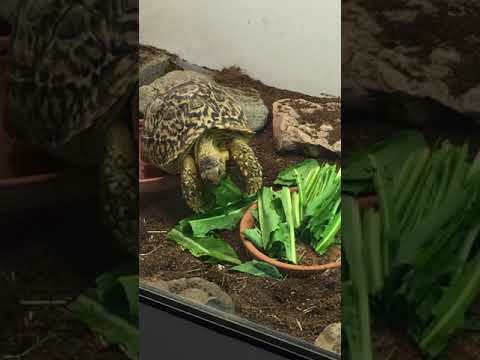 TortoiseForum.org - Watch this video of an adorable little leopard tortoise chowing down on dandelion greens. 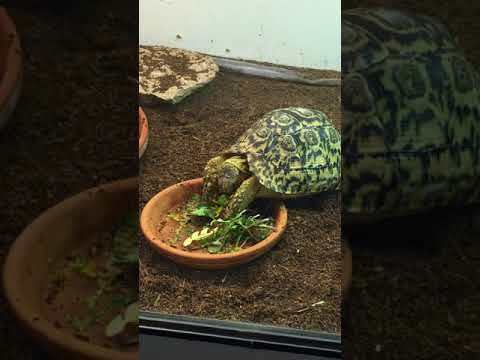 TortoiseForum.org - A hungry leopard tortoise chomps down on a pile of dandelion greens in this video. TortoiseForum.org - Watch a good-looking leopard tortoise chow down on some dandelion flowers and greens in this video. 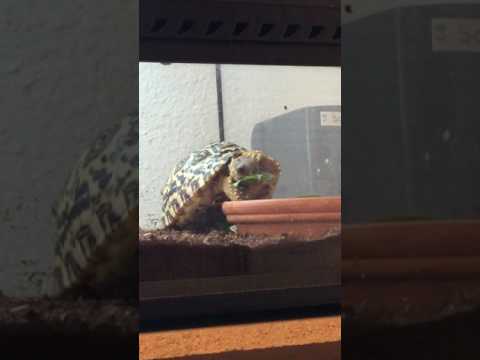 TortoiseForum.org - An adorable Hermann’s tortoise munches on a dandelion flower in this nice video. TortoiseForum.org - This adorable baby tortoise finds itself in the very lucky position of being surrounded by a dandelion feast.